Your adventurous boy may not be summiting Mt. Rainier just yet, but he still needs a real jacket to keep him warm. The Fast Trek isn't bulky, but it keeps your active boy warm with 270 g microfleece. Whether it's a snowy day on the mountain or a chilly day in the park, this technical jacket is as comfortable and lightweight as it is stylish. Your adventurous boy may not be summiting Mt. Rainier just yet, but he still needs a real jacket to keep him warm. 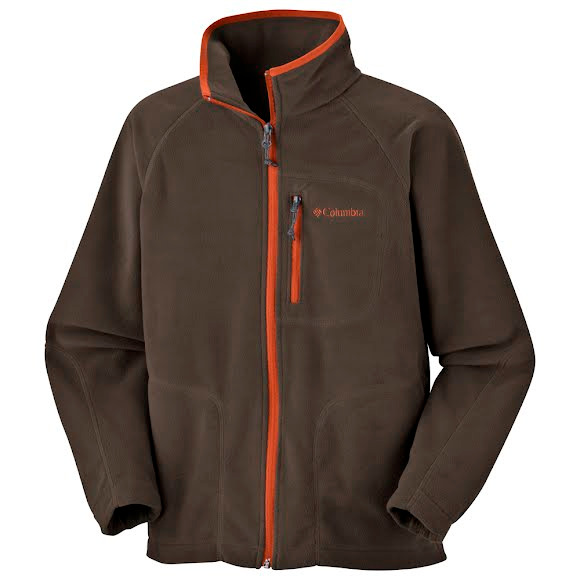 The Fast Trek isn&apos;t bulky, but it keeps your active boy warm with 270 g microfleece. Whether it&apos;s a snowy day on the mountain or a chilly day in the park, this technical jacket is as comfortable and lightweight as it is stylish. The reference standard for lightweight warmth and breathability. Moisture wicking, quick drying and comfortable, these fabrics have been the primary insulation layer of choice among experienced outdoor enthusiasts for nearly three decades.